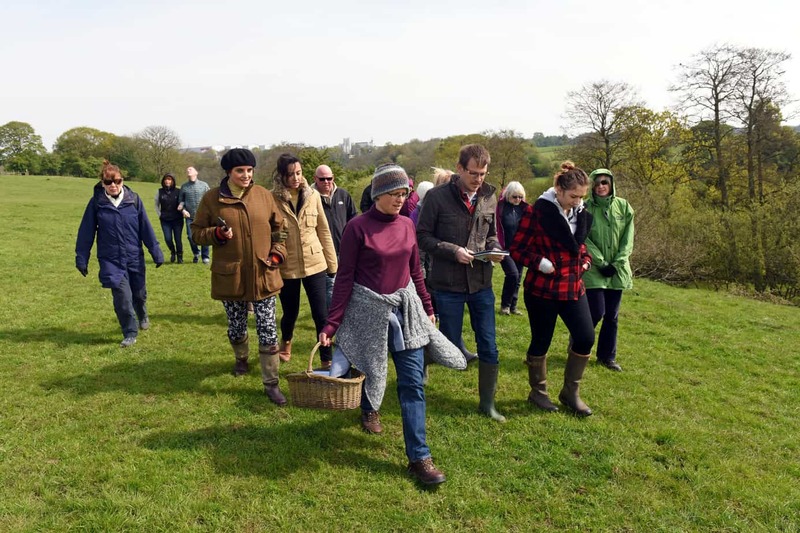 Join Bee and other like-minded people on a 2 hour walk starting at 10am. 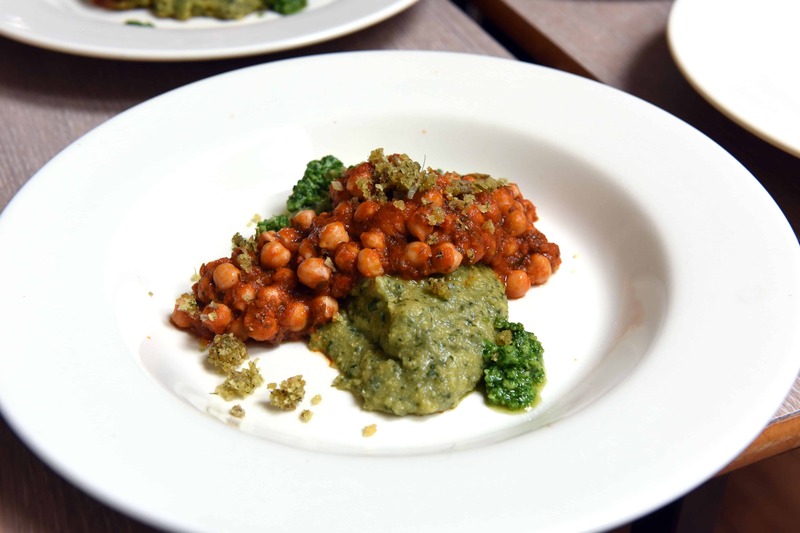 Followed by a fabulous hearty 3-course foraged feast, put together by Fordhall’s Head Chef, Nic. 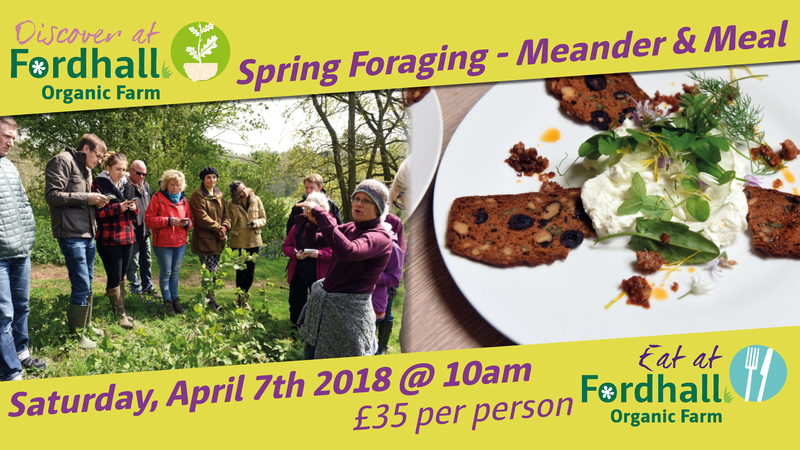 Feedback has always been overwhelmingly good for this event – now in its 4th year of Spring Foraging Walks & Meals at Fordhall Organic Farm! 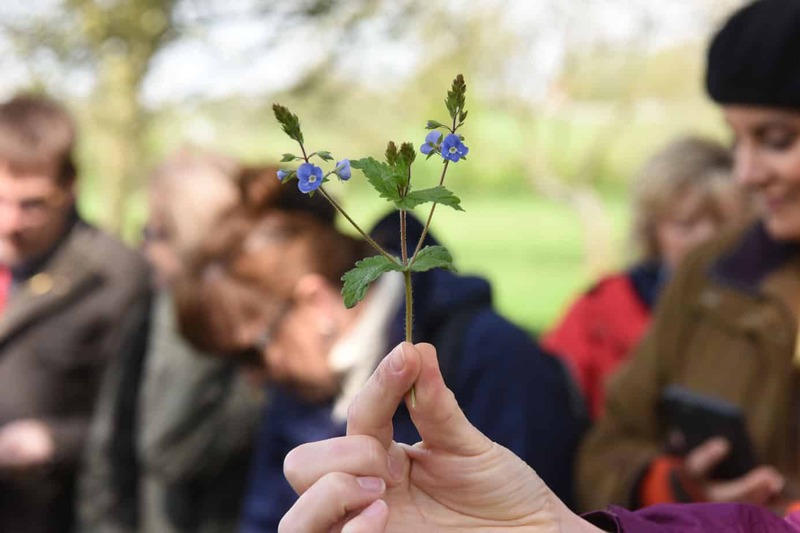 Booking is essential on these Foraging Walks. Click here to buy your ticket online! 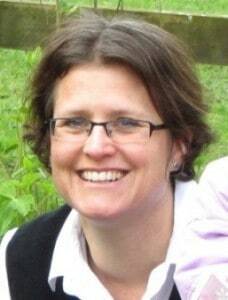 Bee is a qualified Medical Herbalist (BSc Hons) and Aromatherapist (Dip. 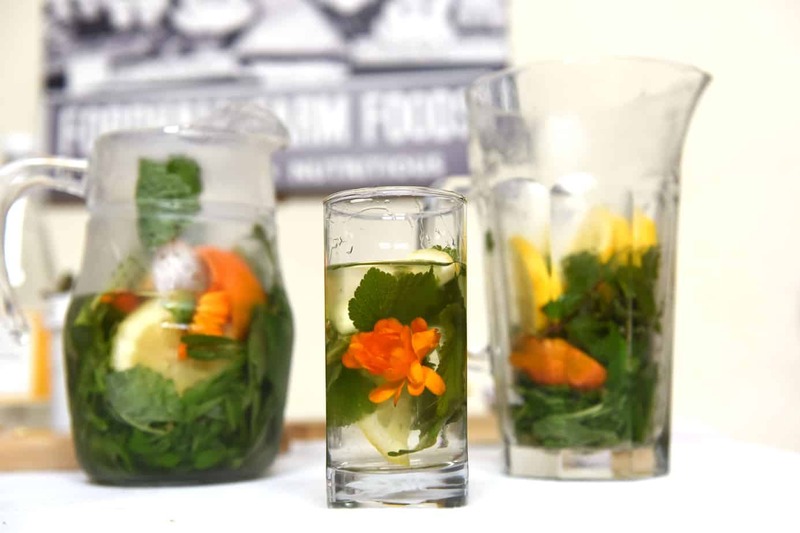 ITEC) and is passionate about helping people improve their health and gain from the wonderful plants on our planet. Bergitte, also known as Bee, lives and works in Whitchurch, North Shropshire and feels privileged to be in such a wonderful part of the country. Bee has a holistic approach; dietary and lifestyle advice underpin most treatments – whether you attend for massage or herbal medicine. They form the foundation of good health. Massage, aromatherapy, herbal medicine and flower remedies are wonderful tools which can be used to build on this foundation and help restore good health and wellbeing. Bee has always had a deep interest in health and in plants. She ran a busy practice from her home in London, prior to moving to Whitchurch. 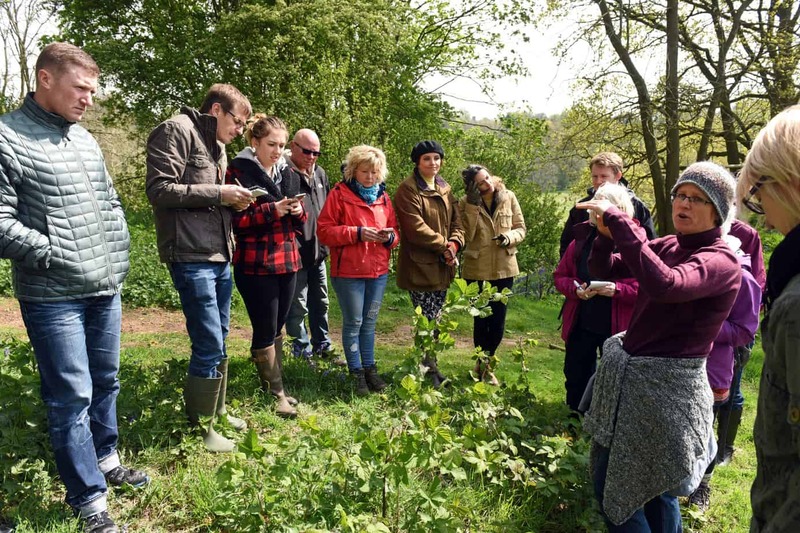 Bee trained as a herbalist at the Scottish School of Herbal Medicine, completing their extensive four year BSc (Hons) training programme and obtaining over 500 hours of clinical experience at a number of student clinics and well established private practices. Bee-headshotHer first degree was a BSc in Botany and Zoology, obtained at Stellenbosch University, South Africa. Bee also spent a few years working for various organisations, gaining experience of different work cultures and industry sectors. She has worked for both large and small organisations, along with having worked at blue chip companies and in the government and charity sector. This has enriched her practice through an enhanced understanding of the demands and pressures of modern everyday life. 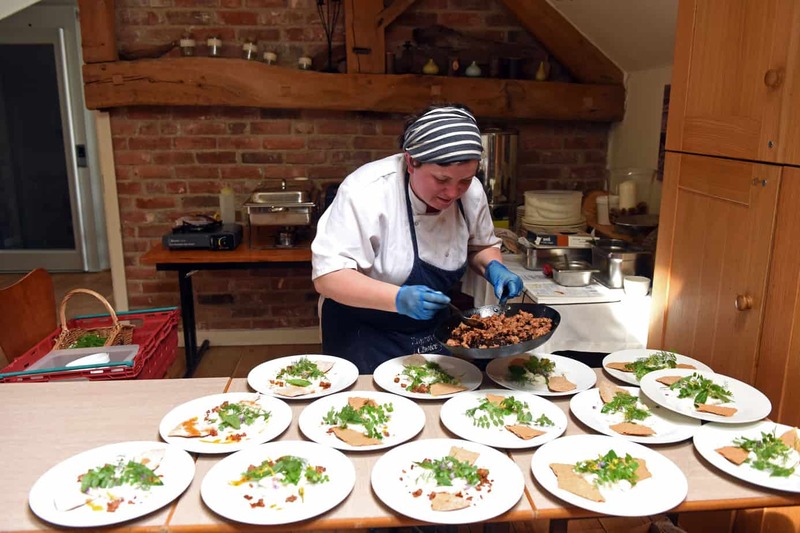 Nic, Head Chef at Fordhall, oozes the values of Fordhall in everything she does. 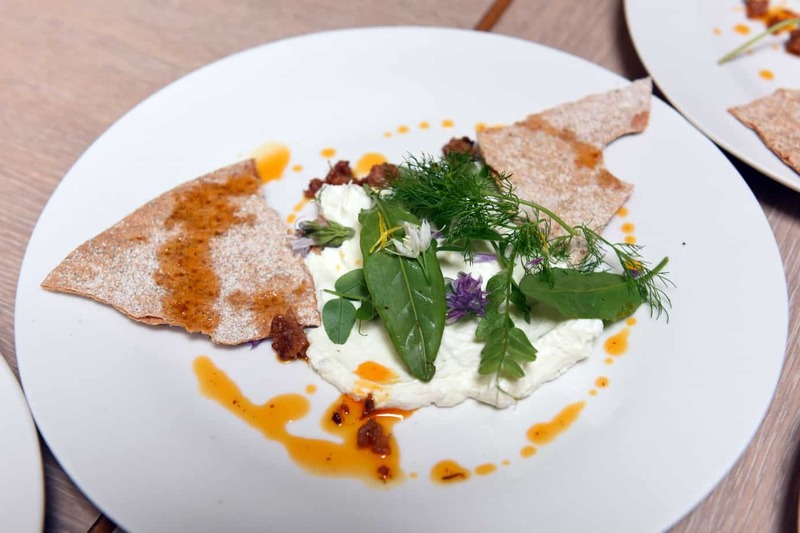 Nic is passionate about creating, cooking and presenting the most hearty wholesome meals with a true belief in organic and seasonal ingredients. 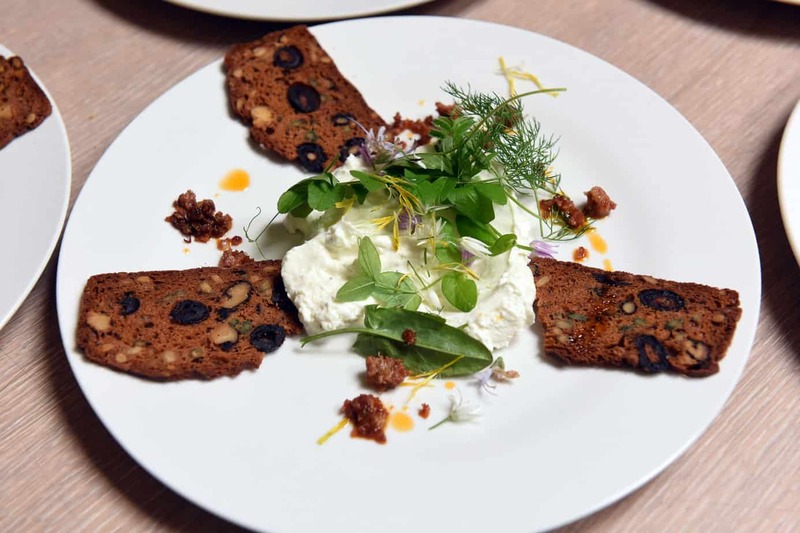 Nic’s food doesn’t just happen – her creations are thought through, planned, prepared and cooked with a natural talent for taste combinations, a contemporary approach to traditional dishes and an eye for detail in her presentation. 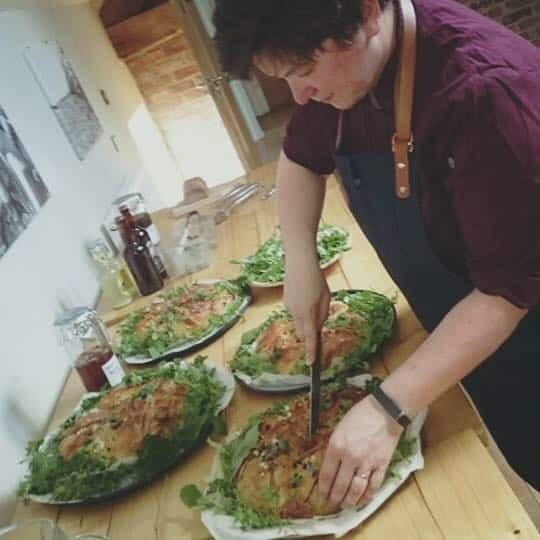 Fordhall are lucky to have Nic as their head Chef – knowing their values of organic, sustainable, grass fed and locally sourced produce are safe in her hands.